3 Things Healthcare Strategic Planners Need to STOP Doing, ASAP! Either there was never a planning position at all or strategy has increasingly become a more important function for the hospital or health system so this job was given to the department that made the most sense: marketing. Or, the planning position was eliminated over time and the function was consolidated with the marketing function. This is often the case in small systems and independent hospitals, where one person is faced with juggling multiple roles. Even in the face of consolidation, the role of a strategic planner is as important as ever. 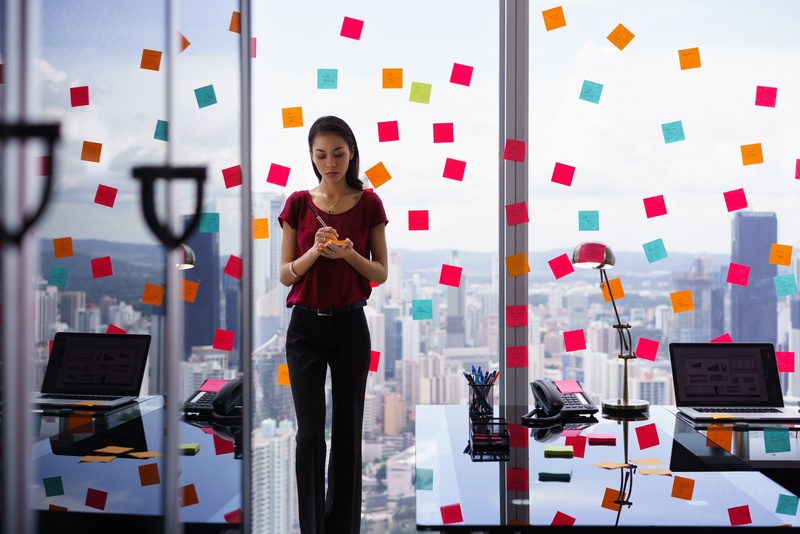 With the wide range of challenges facing hospitals and healthcare systems each day, there are plenty of distractions that can keep an organization busy, but not focused on growth. It is crucial for strategic planners to keep leaders thinking about the future. Planners must have the bandwidth to step back from daily duties, examine the state of the organization, and thoughtfully create a data-driven, strategic growth plan. With limited time but a significant role to play, it is critical that you make the most of your working hours. With your time management in mind, we’ve pulled together a list of three things you need to stop doing, pronto! Stop wrangling data—your expertise lies in helping your leadership team figure out what to do with the intelligence available and move it up the DIKW pyramid, not squander your time wrangling it. Consider bringing on an outside team to help manage the data process. Stratasan has developed a streamlined method for transforming data into actionable intelligence, which is our Data Processing Service. The time savings and quality assurance that come with a Stratasan partnership can open the door for you to focus on how to apply data insights toward growth plans. Stop wasting multiple human resources doing what a single tool can do. If you’re like many planning departments, you have zero to one analysts in your corner. Functioning with an overloaded analyst team or having directors learn the skills of a full-time analyst and taking responsibility to run the reports is not a sustainable solution. Find a tool that bolsters productivity so you have more time to think strategically. Stop wringing your hands and/or help your leadership team stop wringing theirs. Your market share is dropping, volumes are dropping, you’re having the worst financial year in 10 years... what can you do? Instead of Chicken Little, lead the change by thinking like Tyrion Lannister instead. Look at the data, determine exactly what is happening and why, brainstorm solutions, implement solutions quickly, and revise your long term plan. With the many demands facing a healthcare organization, it’s important for strategic planners to have the bandwidth to focus on developing and implementing a much needed growth plan. Without a plan, a hospital or health system will not have the direction needed to grow and increase influence within their service area. Need help creating your next strategic plan? 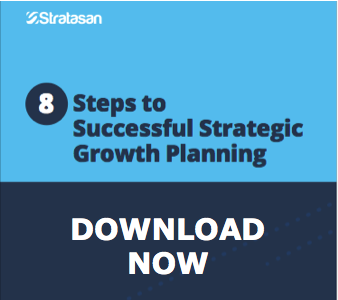 Check out this white paper and discover a strategic growth vision for your organization: 8 Steps to Successful Strategic Growth Planning. You can also contact Stratasan for more information about how our team of data experts can guide a strategic planning process that will engage your whole organization. Our objective insights will provide direction as your team walks through the planning process, realizes untapped opportunities and uncovers potential for growth. You can reach out to me, Lee Ann Lambdin, directly for more information 866-628-5051 x 706.